The mini dairy kit consists of the essential equipment to start transforming the milk into cheese and other dairy products in a traditional way. 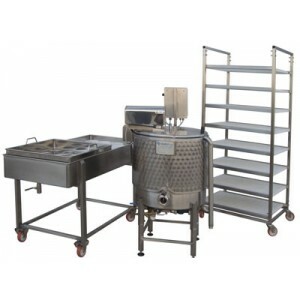 It is possible to complete this kit with auxiliary equipment upon request according to the type of dairy product. 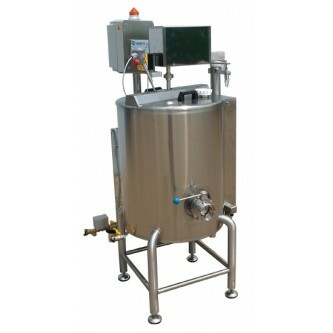 The company is able to follow the customer in the complete design of the system from milk receiving to the installation of auxiliary services and the packaging of the finished product. Training courses with dairy specialists are also available upon request on specific dairy processing of cow, goat and sheep milk.